aviation petrol NATURAL 95 oct., AVGAS 100LL. Payment possible only by credit card. Customs and immigration clearance: O/R, till 1000 (0900) of the previous working day and 24 HR in advance. Visas are not granted. In Aerodrome Traffic Zone (ATZ) avoid flying in a distance less than 300 m from villages or fly in MNM altitude 2 625 ft/ 800 m AMSL. 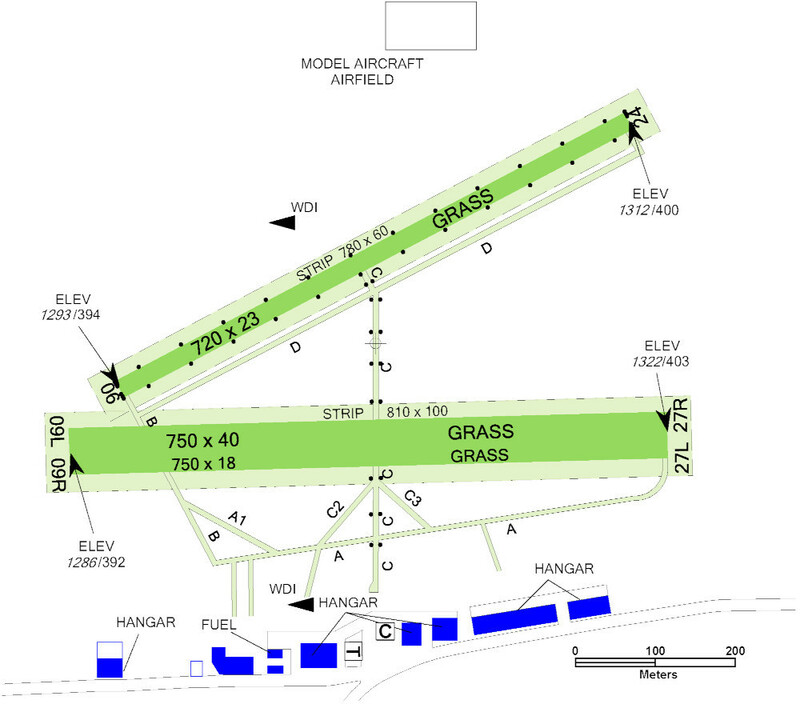 RWY 09 can be used for take-offs only with the approval of officer of unit Providing information to known traffic. After take-off from RWY 09 turn left heading 045° and after take-off from RWY 24 turn right heading 270° in order to avoid the villages. 1.2Traffic reduction can be expected after prolonged rains due to grassy RWY surface. 1.3RWY 09 can be used for take-offs only with the approval of officer of unit Providing information to known traffic. After take-off from RWY 09 turn left heading 045° and after take-off from RWY 24 turn right heading 270° in order to avoid the villages. 1.4In Aerodrome Traffic Zone (ATZ) avoid flying in a distance less than 300 m from villages or fly in MNM altitude 2 625 ft/ 800 m AMSL. 1.5Sporting flying equipment (ultralight ACFT) and free balloons operation is the subject of prior agreement with AD operator only. 1.6The model aircraft operation is possible north of RWY 06/24. 1.7.1The traffic circuit altitude is 2460 ft/750 m.
1.8.1As a result of noise abatement the daily number of take offs is reduced to 80 and co-ordinated by AD operator. 1.8.2Towing aircraft not complying with the noise limitation of AD operator can operate with AD operator agreement only. A drinking water source protective zone and WDI 100 m northwest from TWR. A road outside of aerodrome boundary with movement of persons and vehicles. 1.10The aircraft operation without two-way radio communication is prohibited. Arrivals and departures without radio equipment are possible only by agreement with officer of unit Providing information to known traffic in accordance with the assigned procedures. 1.11Banners are towed from the aerodrome. The place for hitch and dropping of banners is between the fuel station and RWY 09/27. 1.12The road in both CWYs of the aerodrome shall be overflown during take-off and landing at least 15 m from the lowest part of the aircraft or towed object. date of flight, estimated hour of arrival-departure, flight route (departure-destination), registration mark of aircraft and the number of crew and passangers. 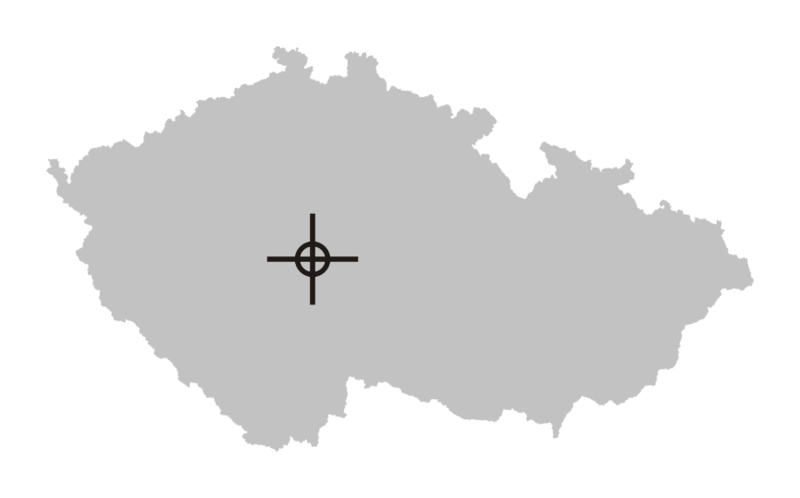 commercial and uncommercial goods above value of 6000 CZK will not be admitted. 2.3Arrival/departure of an aircraft with total length greater than or equal to 9 m or with maximum fuselage width greater than 2 m is permitted only by prior agreement withe the aerodrome operator (to arrange rescue and firefighting services). 2.4Information and regulations of AD operator are available on http://www.lkbe.eu. Value added tax is included in rates. The charge for dispatch of intenational flight is subject of a settlement with the aerodrome operator.